Bear’s story is a horrific experience of being abused. Bear was caged the first four months of his life. He was kept in his cage for weeks at a time laying in his own feces and urine. He was fed a few times a week. Bear had to endure horrible suffering the first few months of his life. This is not the last of Bear’s awful experience. Bear jumped out of a moving car window and broke his left hind leg. With all this trauma in Bear’s short life, he desperately needed an upstander. One organization came to his rescue and became Bear’s upstander. That organization is HAWS (Human Animal Welfare Society). HAWS saved Bear’s life. 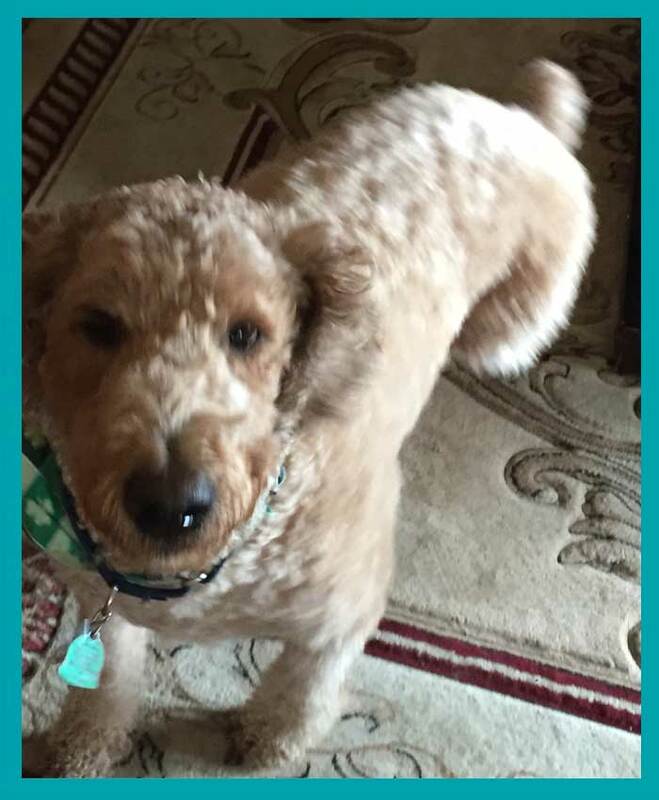 They assessed Bear’s condition and discussed the options. Because Bear’s leg was so badly broken, HAWS doctors made the decision to remove Bear’s broken leg. Today, you would not know Bear is a handicapped dog. He does everything a normal dog does: runs, jumps, swims; and greets everyone with a huge smile! 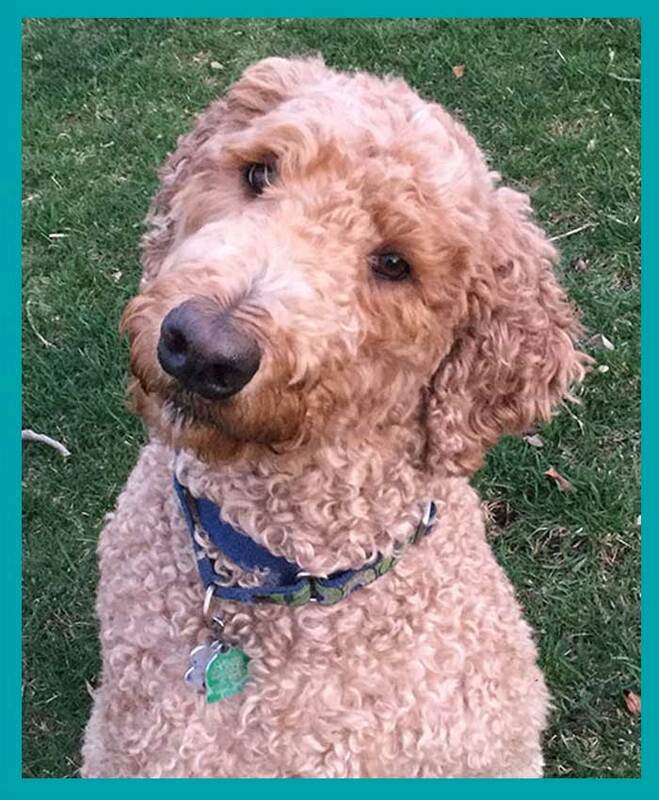 Because Bear became the happiest dog and his love for children and everyone around him, he earned his name, “BUDDY BEAR” He is Your Buddy. Authored by: Allie Phillips, J.D. if the bystander becomes an upstander.  What do GAB and Buddy Bear Have Planned?  77% of students report bullying as on going. 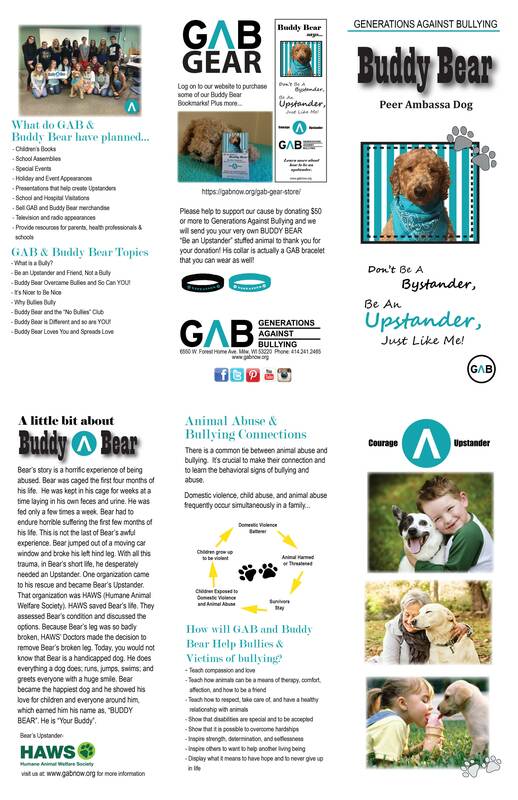 • Buddy Bear Overcame Bullies and So Can YOU! • Buddy Bear is Different and so are YOU! Nearly 160,000 kids miss school every day because of the fear of bullying. 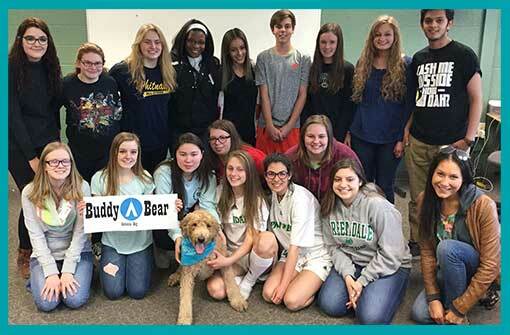 SCHEDULE AND SPONSOR A VISIT FROM BUDDY BEAR TODAY.